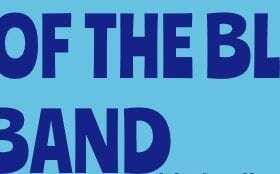 Or like the facebook page: https://www.facebook.com/outofthebluejazzbigband/ for regular updates. TENS machines, heat pads, a massager, a variety of therabands, gym balls, goniometers (for measuring joints) and 2 educational physio pocket books. In the photo, you can see Zelda – a nurse helping on the therapy department, and Gloria.